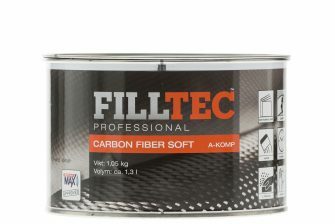 Filltec Professional is a putty and car care product line developed for professional use. Also available in large packaging for workshops and reconditioning. 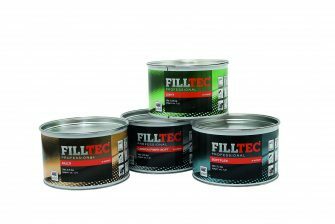 Available at paint wholesalers, auto engineering shops and other outlets. 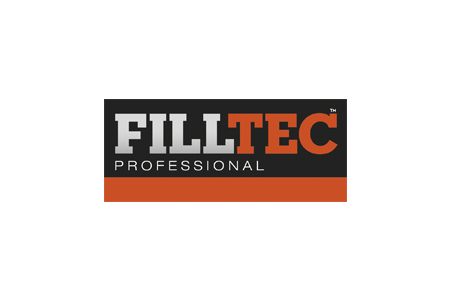 Learn more about Filltec Professional.